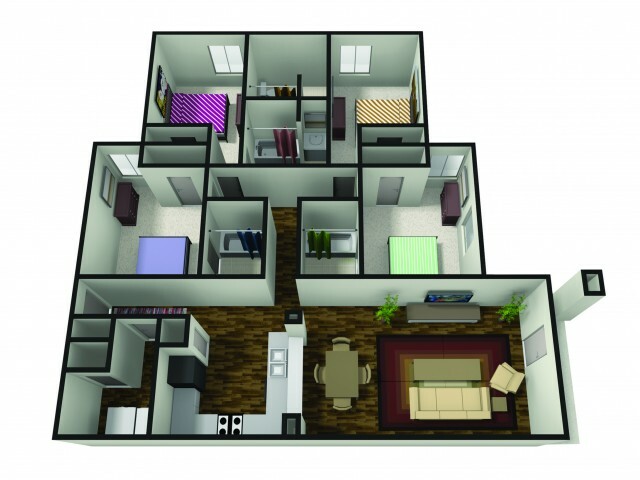 Find your home away from home at The Haven. 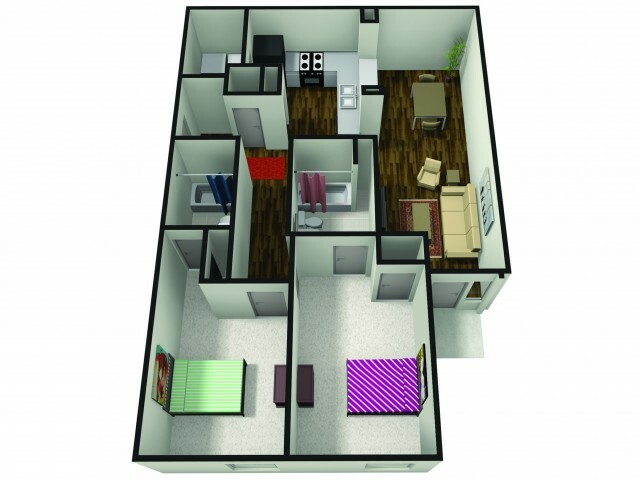 Our premier student apartments near BSU give you all the comforts you want and all of the conveniences you need. 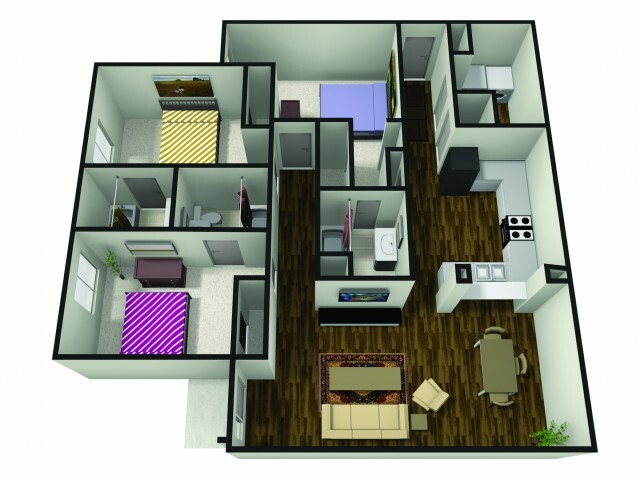 Spacious two-, three-, and four-bedroom homes are expertly appointed with private rooms and expansive living areas so you can enjoy hanging out with your roommates or hit the books with no distractions. HD cable with a 48" Smart TV means you can study hard and play harder. Our fully furnished homes even offer top-of-the-line appliances like large refrigerators and full-sized washers and dryers so you can stress less. 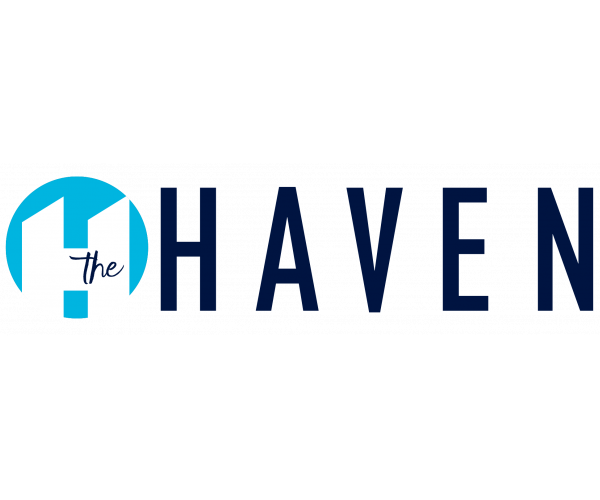 Come discover why The Haven is the number one choice in BSU off-campus housing. Schedule your private tour with one of our leasing agents today!